The following are detailed specifications about the Sea Gull Lighting Traverse Unlimited Antique Bronze LED Recessed Kit. 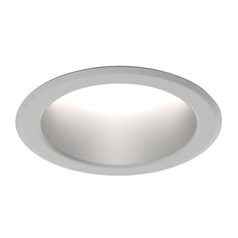 The new Traverse Unlimited LED Downlight from Sea Gull Lighting boasts the easiest fixture installation on the market. 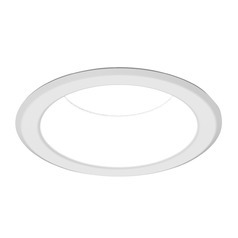 With no need for junction boxes, recessed cans or trims, the cleverly self-contained recessed downlight saves time and money since it takes just a quick 6 minutes to install each recessed downlight. 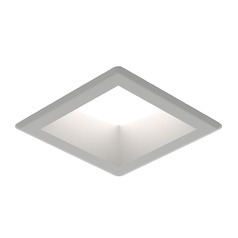 It also makes ordering, stocking and tracking the downlights on the job site simple, whether used for new construction or remodel purposes, because separate housings, light sources and trims don't need to be ordered. 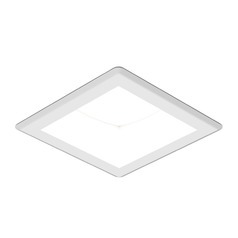 This Sea Gull Lighting Traverse Unlimited Antique Bronze LED Recessed Kit is part of the Traverse Unlimited Collection from Sea Gull Lighting. 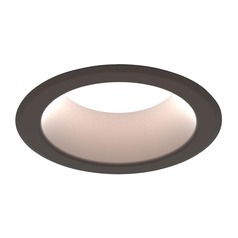 The following items are also part of the Traverse Unlimited Collection.